Just added two kinds of letterpress printings at the top of the home page of my website. They are available for sale online now. 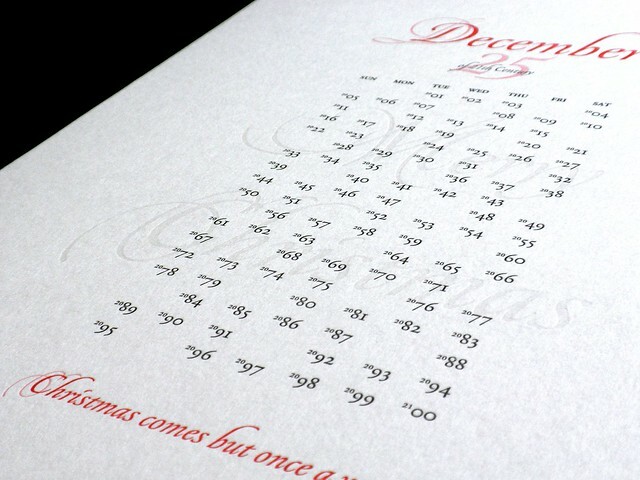 A letterpress calendar you can know “what day of the week is December 25 of that year” and can use from 2001 to 2100. I study and collect names of a same part of the Roman Alphabets. Now, Capital A, Capital G, Capital R, and Capital S, these four kinds of the postcards are available. The letterpress printings are now on sale at the Etsy site of Nanikatsu. I have just begun using a new creative portfolio web service “JAYPEG”. 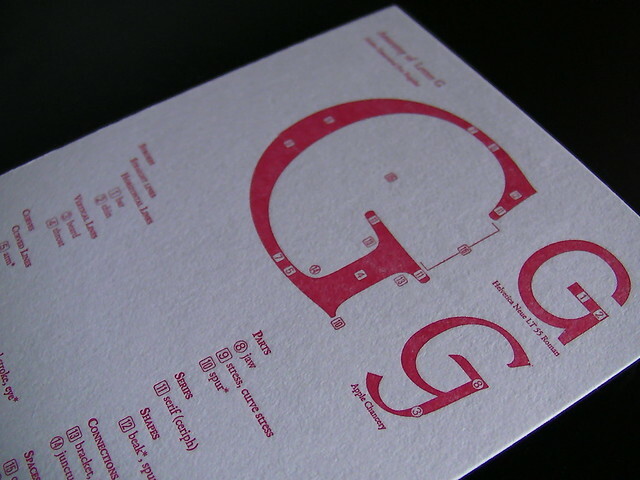 I have uploaded the letterpress printings, too.